The Niblick Bar and Grill is Ashland’s newest sports bar. Overlooking the Chequamegon Bay Golf Club, the Niblick is open 6 days a week during the winter and 7 days a week during the summer. With 8 new TVs, there’s not a bad seat in the house to watch the big game. 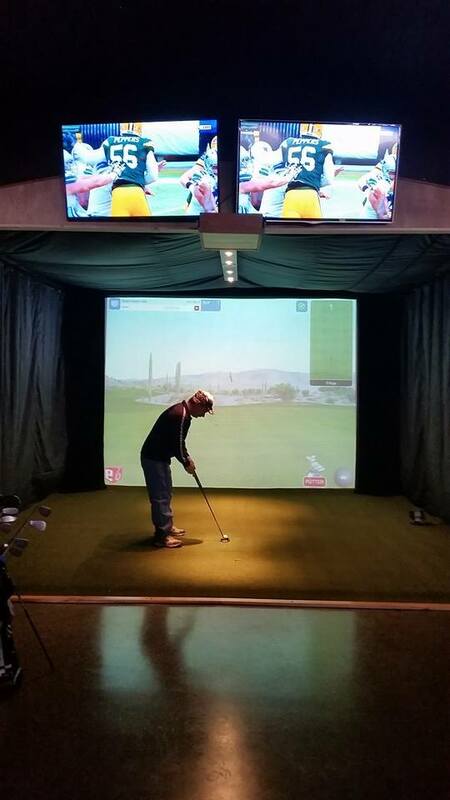 The Niblick also features the area’s only indoor golf simulator offering over 87 world-renowned golf courses to help you easily keep your golf game in mid-season form. business meetings or any kind of gathering. Each week the Ashland Area Chamber of Commerce highlights a business on Heartland Communications radio station WATW 1400AM. The Chamber draws a name at random from our membership and the radio station writes a 30-second ad exclusively for that business.